12-hour slow roasted salt bush lamb shoulder with peas and pumpkin. 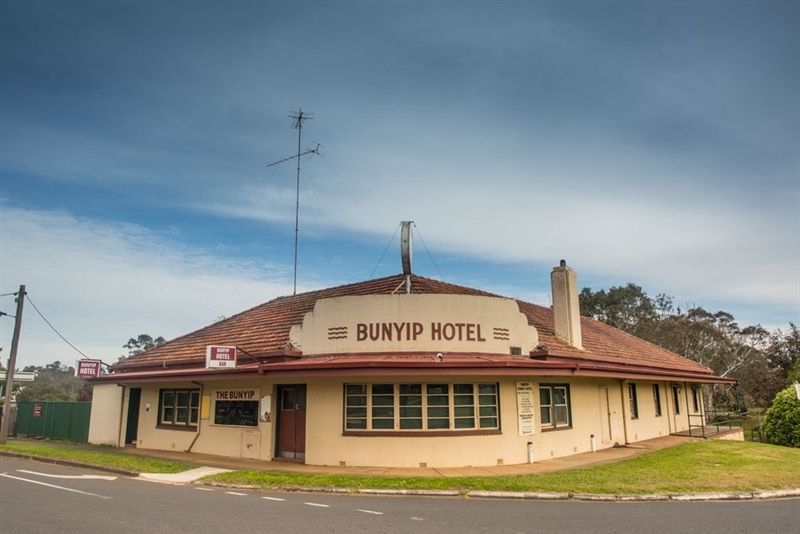 The Bunyip Hotel has been an institution in Cavendish since the 1840s, delivering great fare, beer and wine in a true country pub setting. 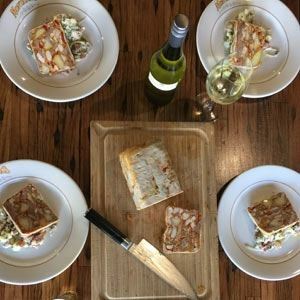 Swing along Scott Street and stop in at this iconic art deco hotel for an icy cold brew and sample ex-MoVida Chef James Campbell's cuisine, which he describes as ‘modern squattocracy, in relaxing surrounds both indoors and outback.' With a daily changing menu sourced from local producers and residents' gardens, expect taste tempters such as a Bunyip special entrée of black pudding and housemade green tomato pickles; before mains like duck confit and bangers with mash and silver beet, or perhaps Wagyu beef bourguignon in red wine, with cauliflower and sprouts. For a sweet finish, tuck into Gran's recipe golden syrup dumplings with vanilla ice cream. 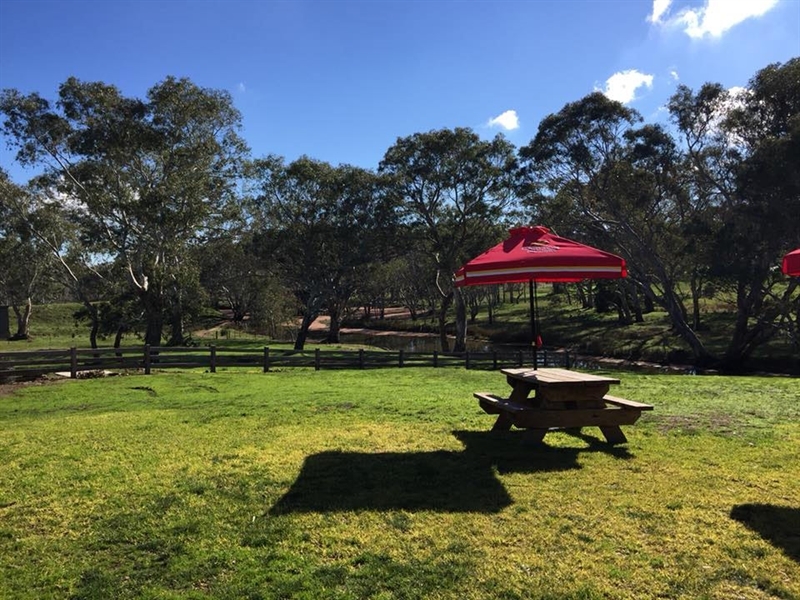 We moved to Cavendish for two reasons...the people and the Pub...say no more.